Podgy and pink, monochrome and feathered or small with whiskers, this compilation of super sweet creatures is a must have for any animal lover! 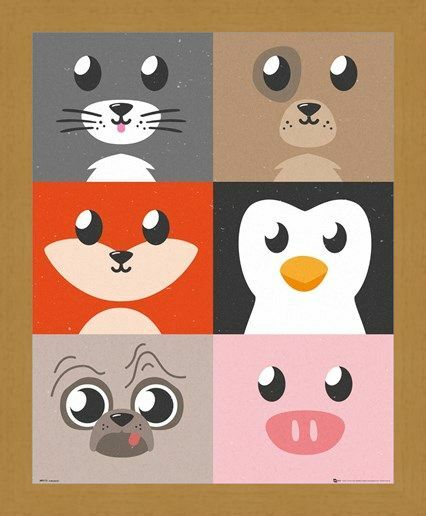 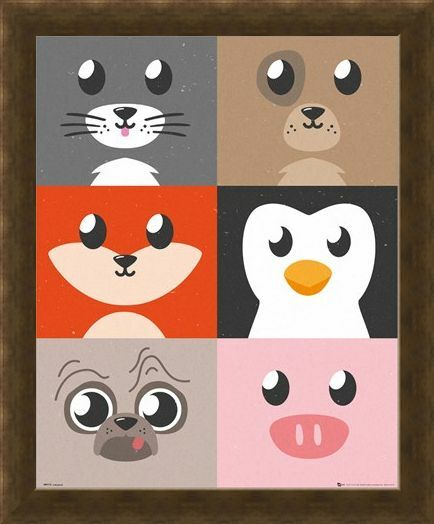 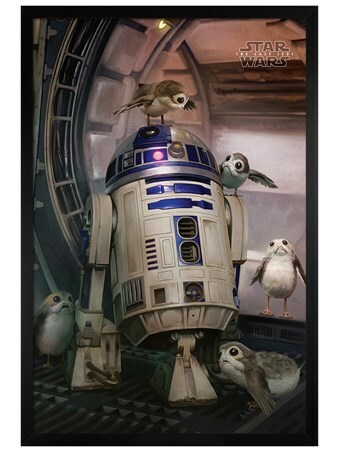 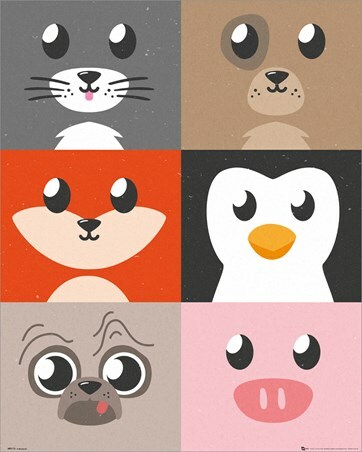 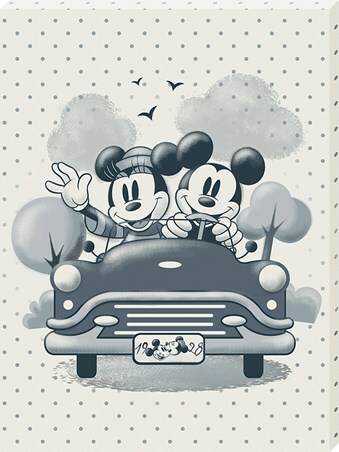 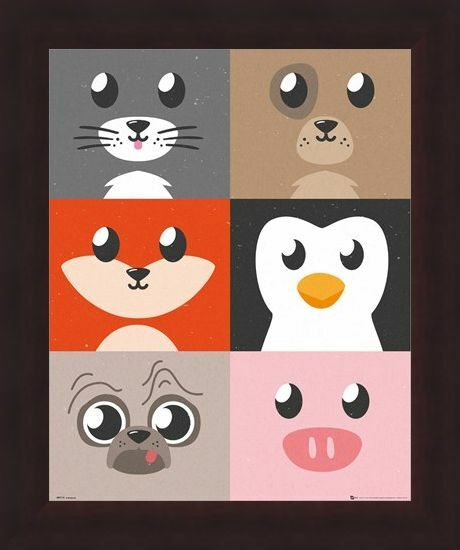 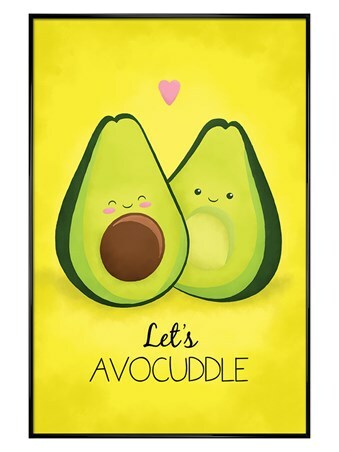 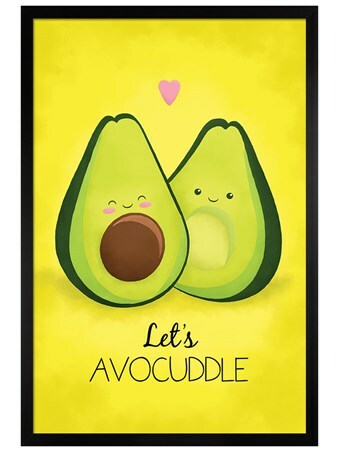 With six loveable faces mashed together, this cutest critters poster is bound to bring out your wild side so get your hands on one before its too late! High quality, framed Cutest Critters Compilation, Animal mini poster with a bespoke frame by our custom framing service.